PROMOTION of Kennards Hire Rally Australia has reached a world-beating milestone, with the event now ranked 1# on social media among all 13 rounds of the FIA World Rally Championship. 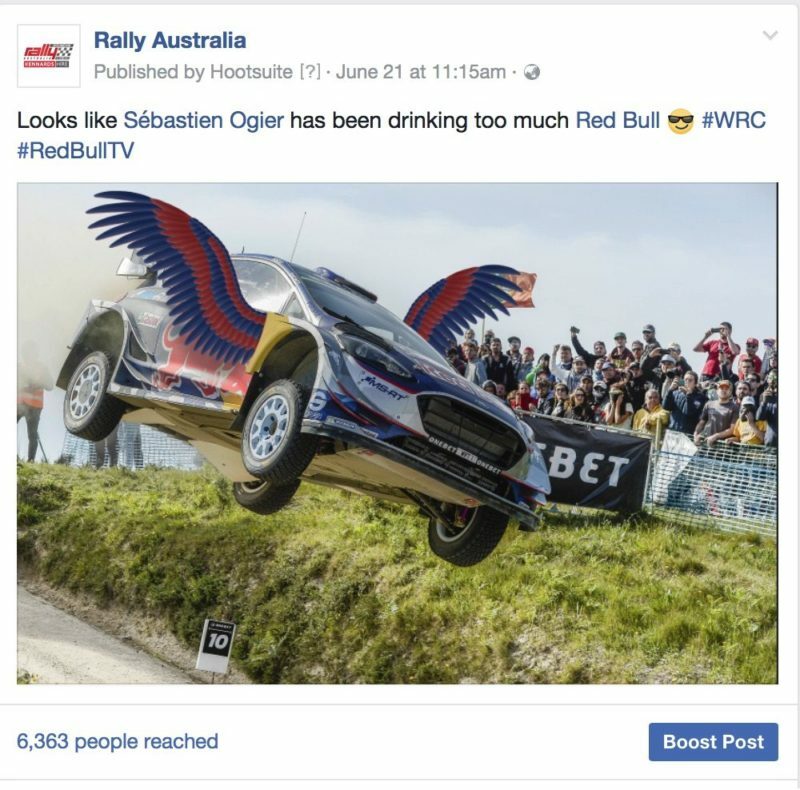 In just a year since Rally Australia began a campaign to reach more fans through social media, its Facebook page had almost 217,000 Followers in June, Instagram 55,000 and Twitter 37,000. Total Followers were 307,000, providing a powerful platform to spread news, information and excitement about the 16-19 November World Championship closing round on the NSW Coffs Coast. 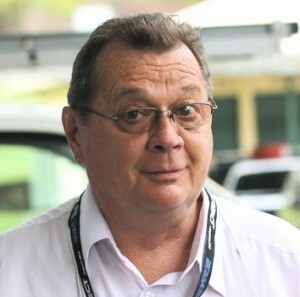 Event Chairman Ben Rainsford says enthusiasts now expect to access rally news instantly and anywhere on their mobile devices and Kennards Hire Rally Australia has adapted its communication methods to meet the need. “We’re proud to be the leader in social media promotion in the WRC. Proof we’re on the right path is in the fantastic numbers our social media campaign has achieved,” he said. “And not only the total numbers; the rate of engagement of our Instagram Followers – basically, the response rate to our posts – surpasses that of the WRC itself, plus Supercars, AFL and NRL.